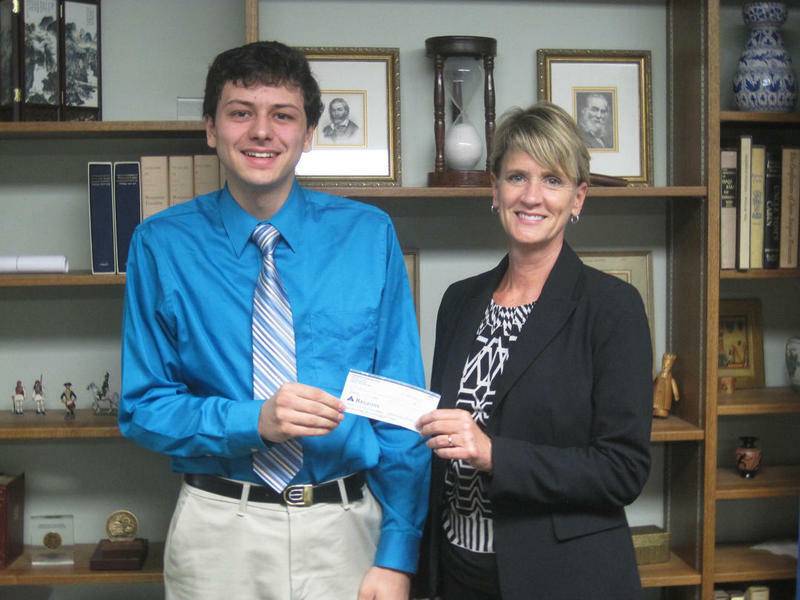 A Murray State University alumnus and Marshall County native recently reached his goal of $25,000 toward a scholarship for students on the autism spectrum. Tracy Ross and "The Voice of the Racers" Neal Bradley discuss the recent play of the Racer basketball team. Trade uncertainty is a top concern for some Kentucky soybean industry representatives. 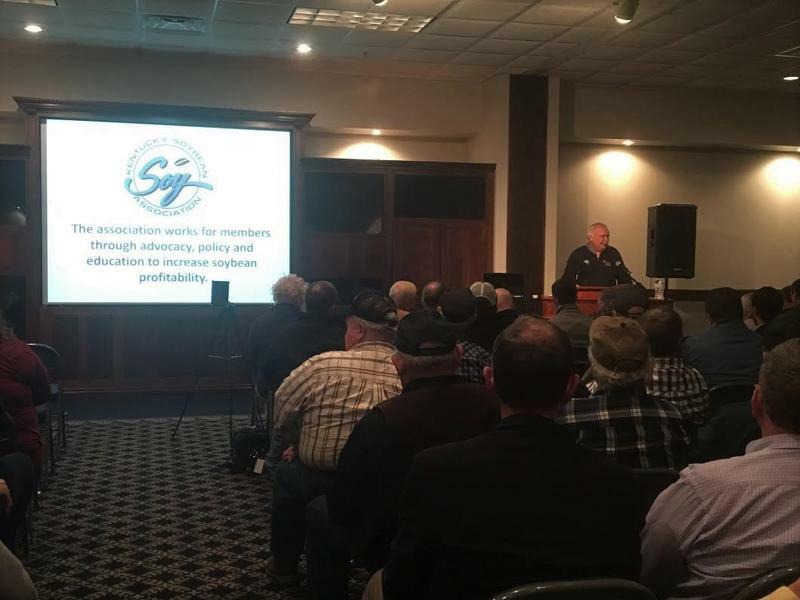 Those sentiments were expressed at the 13th annual Soybean Promotion Day held at Murray State University on Tuesday. 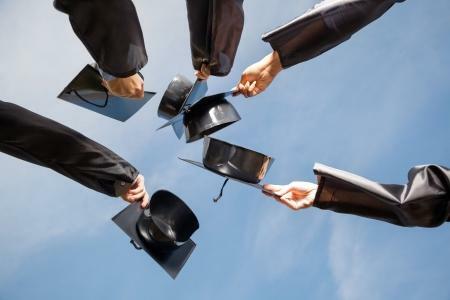 Kentucky's public institutions are bucking a national trend when it comes to university enrollment. Murray State students protesting the victory of President-Elect Donald Trump say they want to make sure minority groups aren’t pushed aside or out of sight. 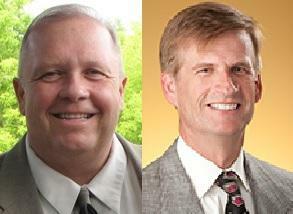 Murray State officials have narrowed their search down to two finalists for the next Provost and Vice President of Academic Affairs. Murray State University social work students hosted a Trans Symposium at the Hopkinsville Regional Campus Thursday evening to share information about transgender issues. Mary Elaine Horn and Peggy Pittman-Munke speak with Tracy Ross on Sounds Good about the genesis of the symposium. 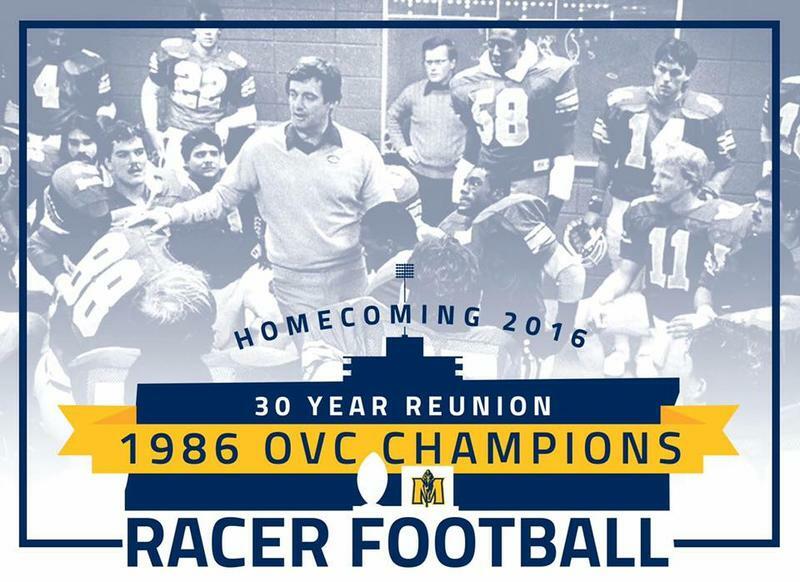 Murray State University’s football Homecoming is this weekend as the 2-5 Racers face Tennessee State Saturday at Roy Stewart Stadium. 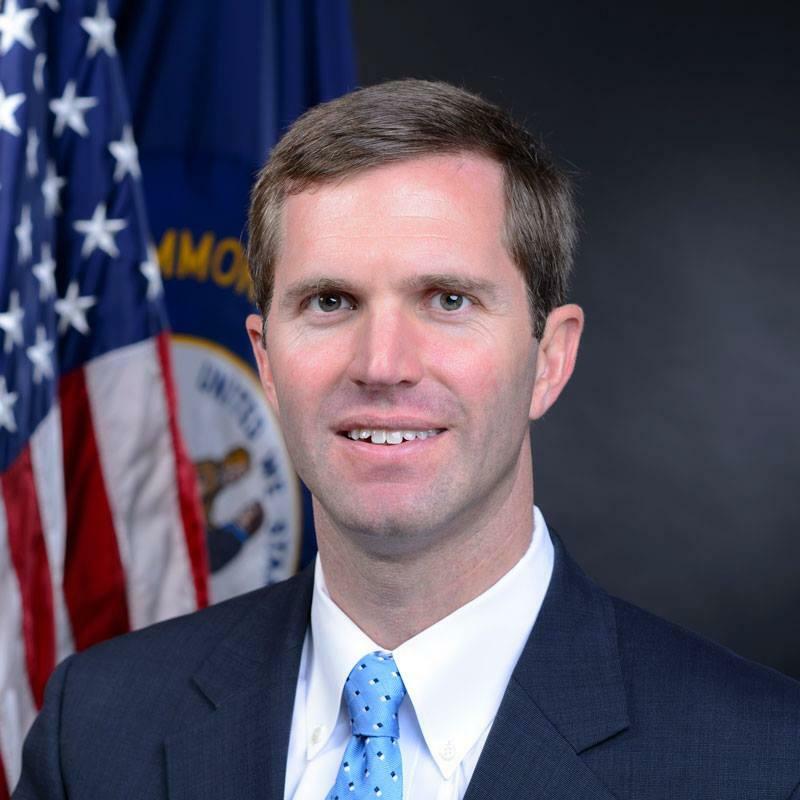 Beshear: Loss of Accreditation is a "Death Sentence to a University"
Kentucky Attorney General Andy Beshear mentions Murray State University in an op-ed over the fight for higher education funding. A Kentucky Supreme Court judge ordered Gov. Matt Bevin to return close to $18 million to public colleges and universities last week after the democratic AG sued the governor over the funding cuts. Republican US Senator Rand Paul makes campaign stops in western Kentucky today.